Done right, external growth through a strategic partnership, merger, or acquisition can propel your credit union to the next level, helping you bring value to members and your organization. Although rewarding, external growth can be a complicated process that’s not without risk. 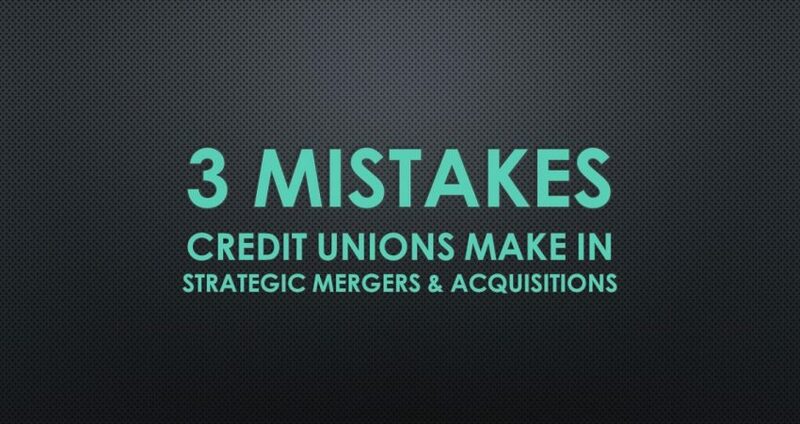 Here are the top three mistakes credit union leaders make and how you can avoid them. Mistake #1: Not having a plan – You may think you’ll know it when you see it, but experience proves this statement to be false. This is like saying you are “thinking about going to the gym.” We all know what that means…you probably aren’t going to the gym. Instead if you sign up for a workout plan, and get a friend to join you, you are much more likely to accomplish your goals. 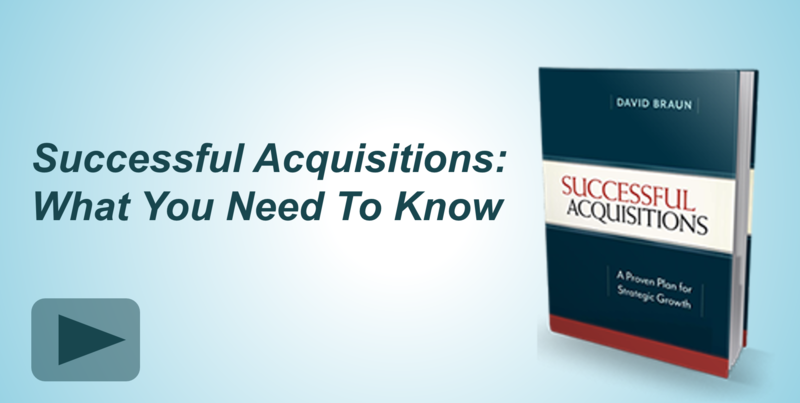 Not having a plan leaves you scrambling to put together the right resources in order to get a deal done and may mean you miss out on key pieces of the complex acquisition process. Solution #1: Use a proven process – If you want to pursue external growth and be successful, you will need to spend some time thinking about what you want to accomplish and how you will go about doing it. Make sure you have a proven, systematic in place before jumping into action. Spending time upfront planning will go a long way in increasing your chances for success. Mistake #2: Being reactive – Many leaders tend to react to opportunities that come their way rather than seek out the ones best suited to their organizations. 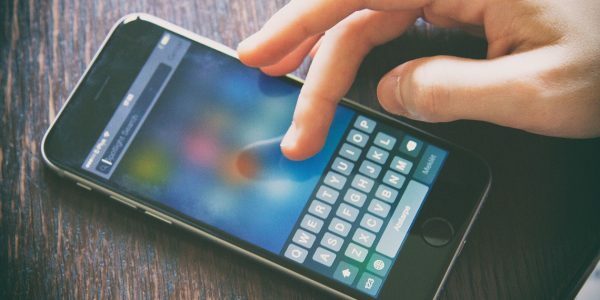 We are all busy, so it’s easy to fall into this trap and press the “easy” button, but unfortunately it means you may be overlooking the best growth pathways for your credit union. Solution #2: Be proactive! – Intentionality and focus are what separate mediocrity from excellence. Instead of waiting to hear about an opportunity, start actively seeking out organizations that you want to partner with. This way you can find a prospect that matches your criteria and will help your credit union accomplish its long-term growth goals. Success comes to those who pursue it relentlessly! Mistake #3: Getting too emotional – It is important not to get too emotionally attached to a prospect that you ignore data that proves this may not be the best decision. While experience and intuition are important parts of the decision-making process, do not rely too heavily upon them as they can lead you blindly down the wrong path. Solution #3: Be objective – Establish criteria with measurable objectives prior to evaluating prospects to help keep you on track. For example, even if you have a “great feeling” about a prospect located in Montana, if one of your criteria is the organization must be located on the west coast, then you know this prospect is not the right one for you. It can also be beneficial to have an outside advisor who can provide honest feedback and act as a sounding board as you sort through your choices. 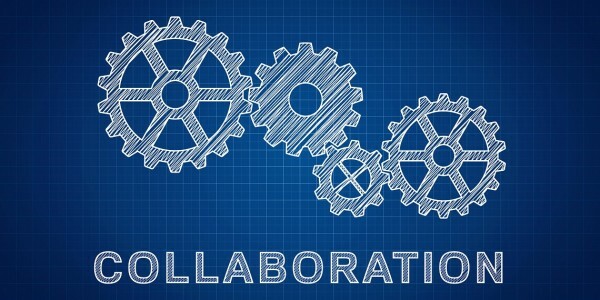 External growth – partnering with another organization through collaborations, strategic alliances, or strategic acquisitions – can be an excellent way to accelerate your credit unions’ growth. Avoid these three mistakes to increase your chances for success.